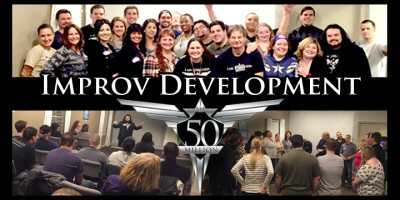 Home / Events / Improv Development 200! Let’s celebrate! 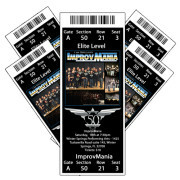 Improv Development 200! Let’s celebrate! Ages: This event is for adults but it’s “PG” clean fun. What will be happening that night? 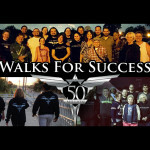 It will be a night for new friends and old friends to celebrate our journey so far. 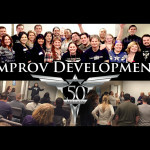 We will be having our Improv Development class but with tons of new and old friends. We will also have prizes and fun activities throughout the night. Come to play or to watch and you will see why after so many years we are still growing and having so much fun. You don’t want to miss this very special night. 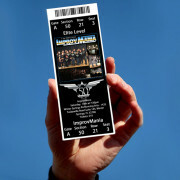 Back in 2011, there was an idea of combining Personal Development and Improvisational Comedy. 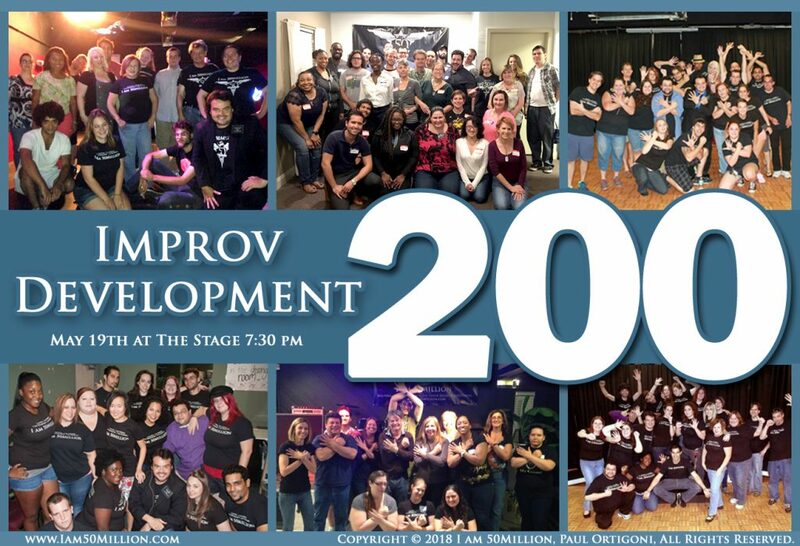 7 years later we are about to celebrate our 200 Improv Development Class! We want to celebrate 7 years and 200 classes of fun, joy, friends, and family. 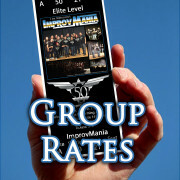 From this class we have produced 30 ImprovMania shows, became the first outside group to perform on Royal Carribean Cruise Lines, Performed for many charitable organizations, and we are one of the longest performing groups in all of the United States. That all sounds great but it’s about making a difference. 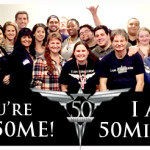 This class is “the glue” that keeps I Am 50Million growing and serving. 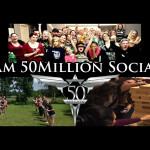 This class has helped I Am 50Million make a difference in thousands of lives by helping people become a better version of themselves and doing events to bring joy to others. 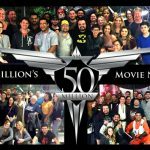 We are proud of all of these accomplishments but it wouldn’t be possible without all of the AWE50ME people that have been part of these 200 classes. 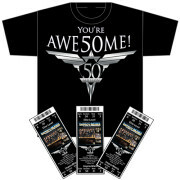 That’s why we wanted to do a big celebration night where it all started… at the Winter Springs Performing Arts.